Yellow-gold color. 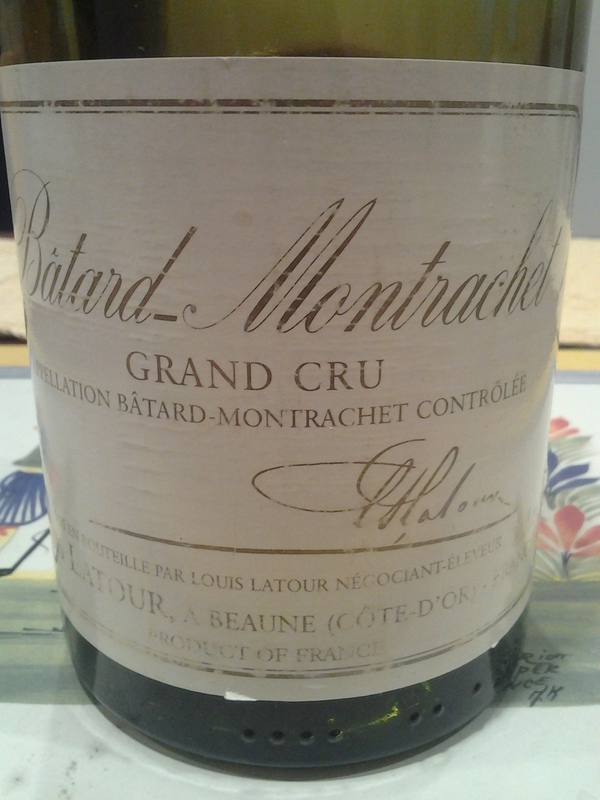 Carnal, weighty nose, obfuscated by the reduction aromas. Doesn’t want to blow off: even on day two, we still found ourselves trying to navigate past the undue sulphur treatment. 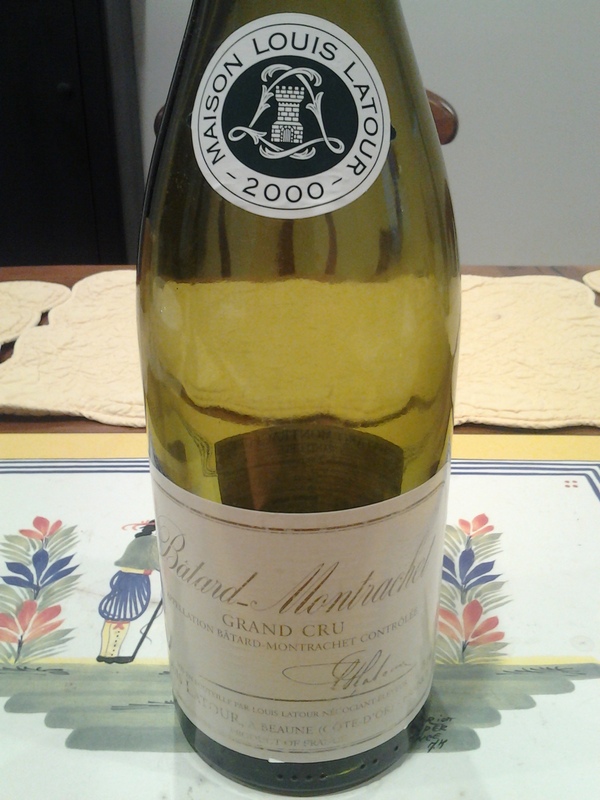 Underneath you can see a wine with some grand cru qualities: billowing, florid, honey-tinged pear fruit. Masculine and sturdy, with an out-sized dimension. Some stone minerality. 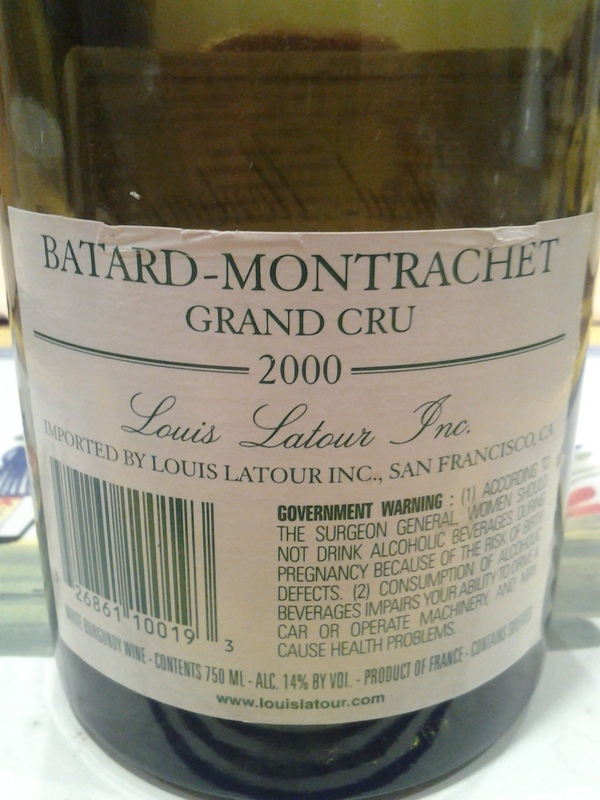 Lingering, slightly blowsy finish, one typical of both climat and producer. But we never felt we got at the soul on this one: we couldn’t get enough of a glimpse past the gunflint and struck match aromas velcroed to this grand cru.